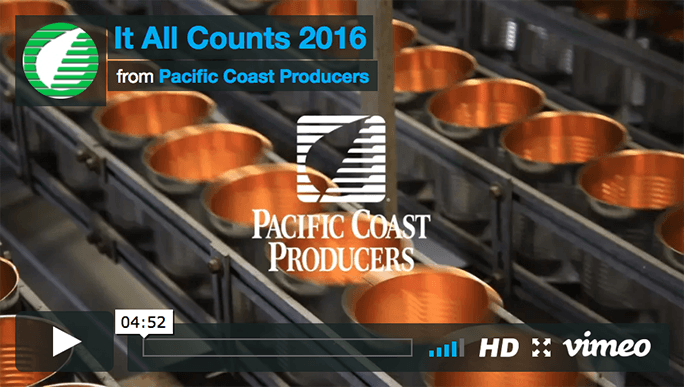 Pacific Coast Producers is a private brand packer. However, we have our own brands available to customers if they choose to use them. Mission Pride is the brand of many of our premium canned fruit products. Villa Pacifica is the brand of our Retail organic tomatoes. 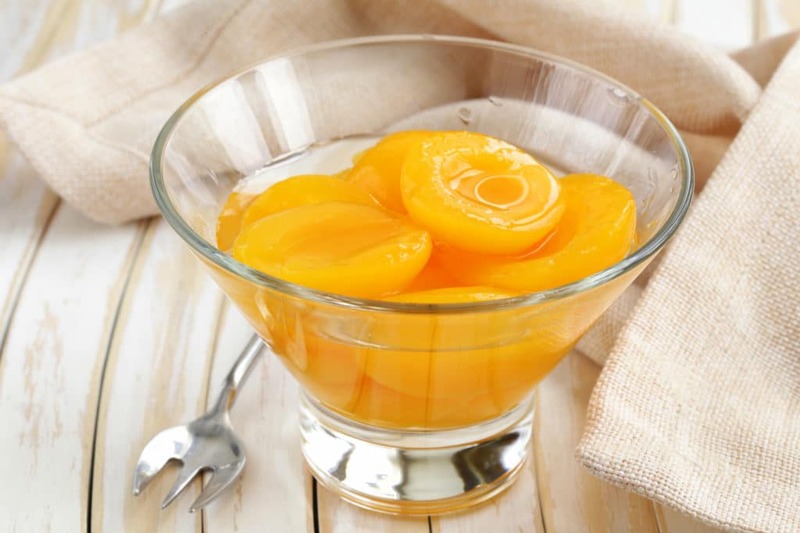 Orchard Naturals is the brand of our Foodservice canned fruit items. Pacific Coast International is the brand of our imported items. Flotta is the brand of our famous Foodservice pizza sauce. Yolo-O is the brand of our Foodservice organic tomatoes. Gangi Brothers is the brand of our Foodservice canned tomatoes. Prima Terra is the brand of our Foodservice canned tomatoes. 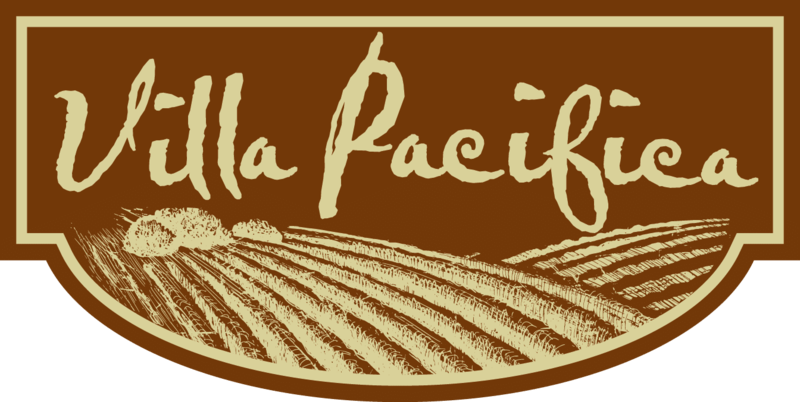 Salsa Pacifica is the brand of our fire roasted salsa items. 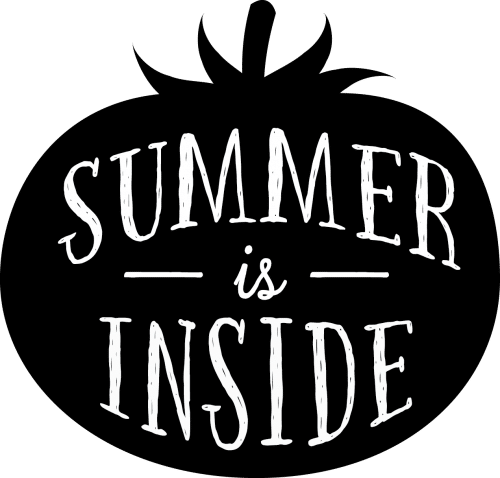 Summer Is Inside is the newest brand of our Retail canned tomatoes.